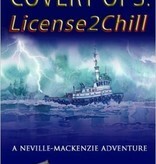 The License2Chill is no ordinary salvage tug. 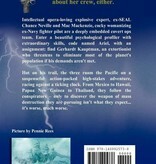 And there is nothing ordinary about her crew either. 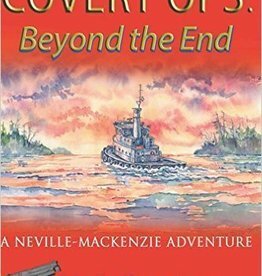 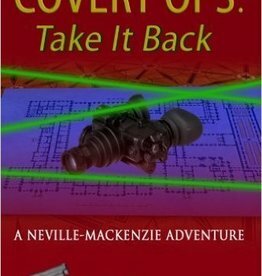 Intellectual opera-loving explosive expert, ex-SEAL Chance Neville and Mac Mackenzie, cocky womanizing ex-Navy fighter pilot are a deeply embedded covert ops team. 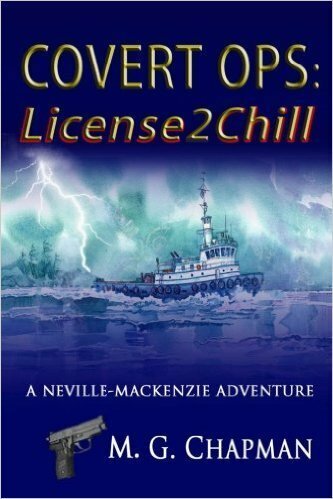 Enter a beautiful psychological profiler with extraordinary skills, code named Ariel, with an assignment: find Gerhardt Kauptman, an extortionist who threatens to eliminate most of the planet's population if his demands aren't met. 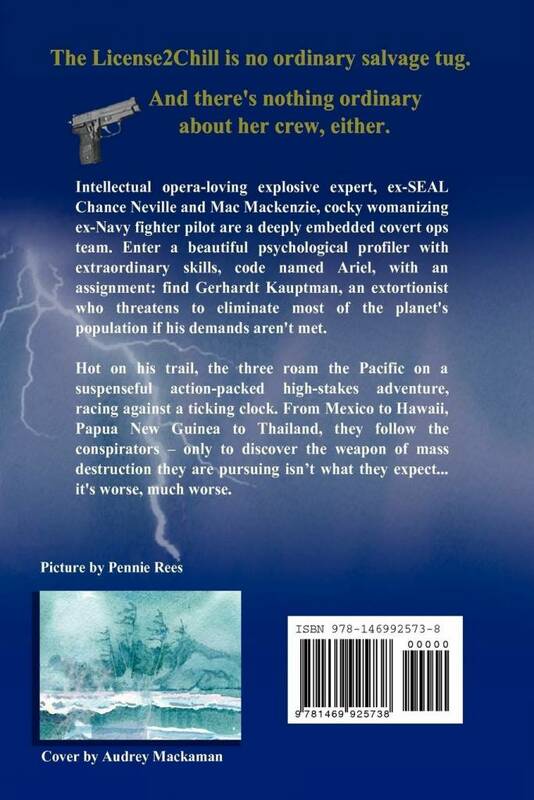 Hot on his trail, the three roam the Pacific on a suspenseful action-packed high-stakes adventure, racing against a ticking clock. 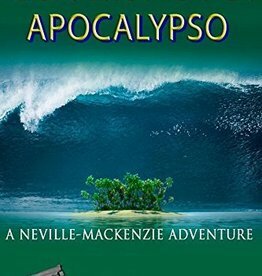 From Mexico to Hawaii, Papua New Guinea to Thailand, they follow the conspirators – only to discover the weapon of mass destruction they are pursuing isn’t what they expect... it's worse, much worse.